All major credit cards accepted including Visa, Mastercard, American Express and Discover. You can also make your donation using a PayPal account. 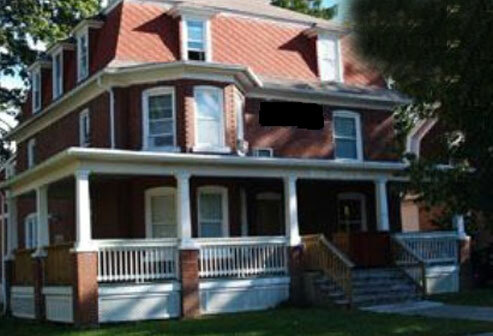 Contributions or gifts to Kappa Sigma Penn State are not tax deductible.